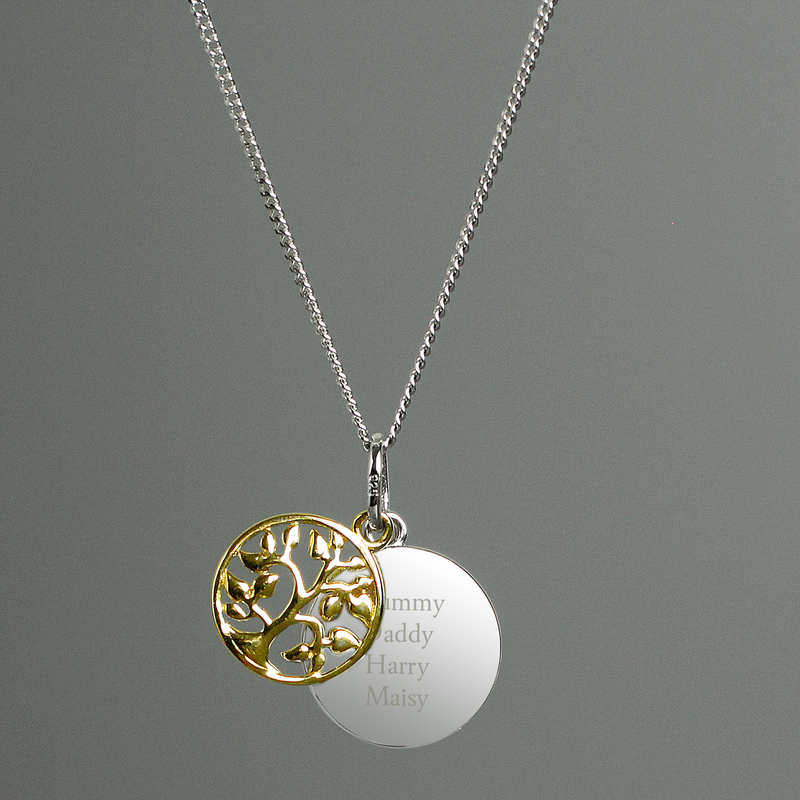 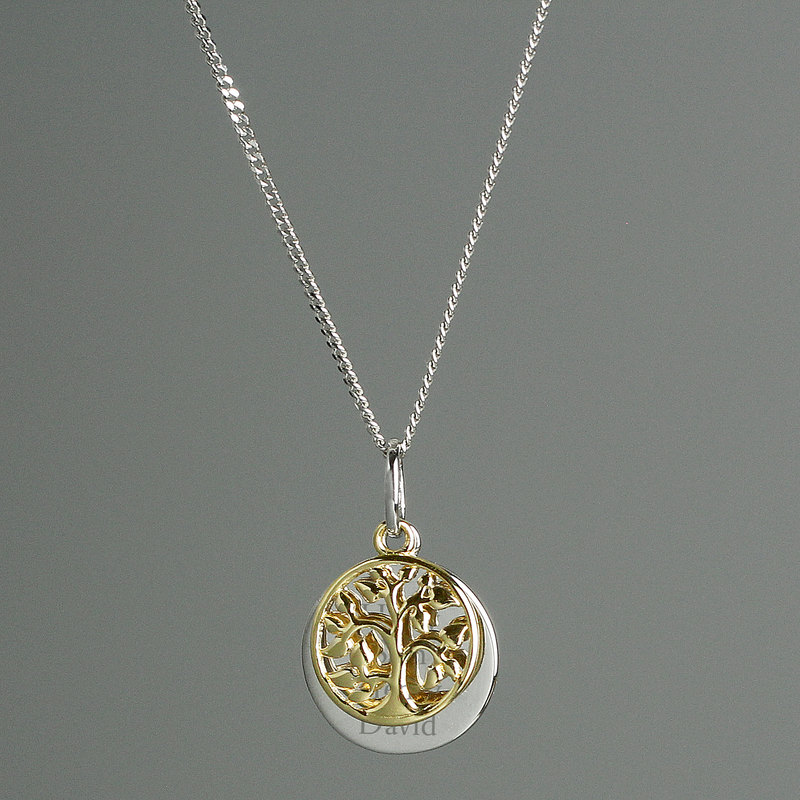 This gorgeous Personalised Family Tree Necklace is made from Sterling Silver and Gold Plate. 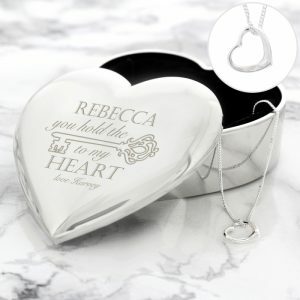 It makes a wonderful gift for Mother's Day. 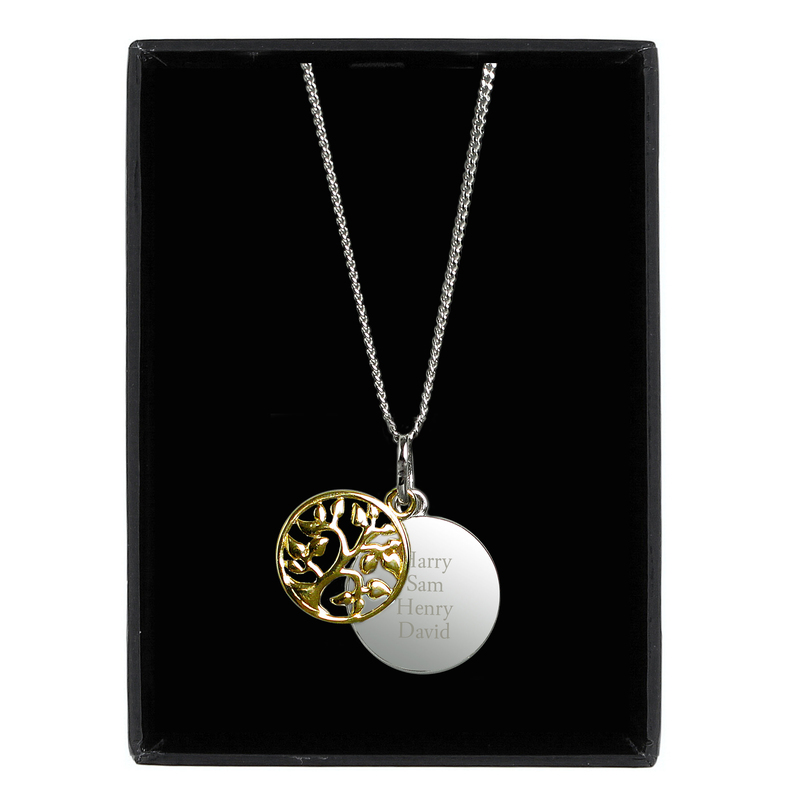 This necklace is sterling silver and gold plated, and comes presented in a stylish gift box. Ideal for Mother's Day, Grandparents, Birthdays. 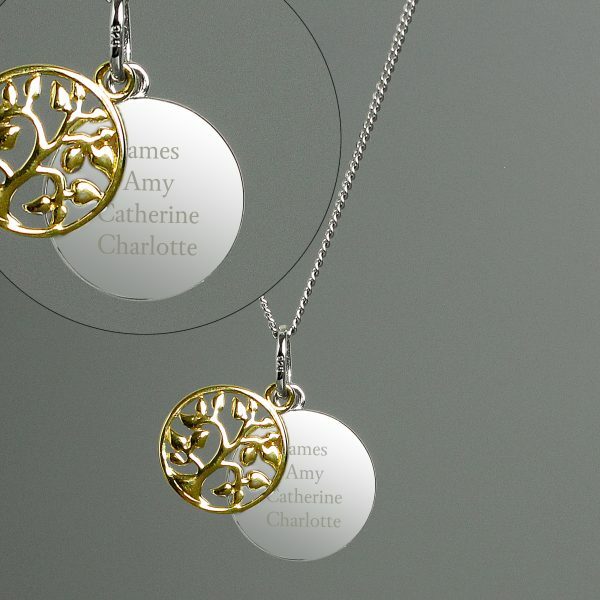 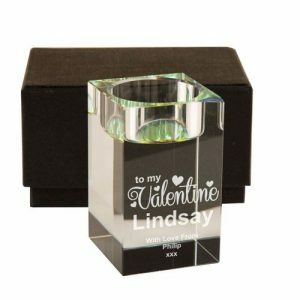 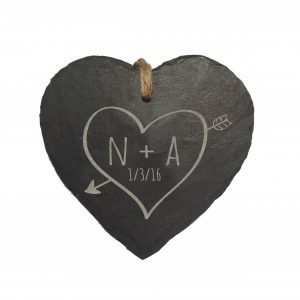 Personalisation: Lines 1 and 4 can be personalised with up to 10 characters each. 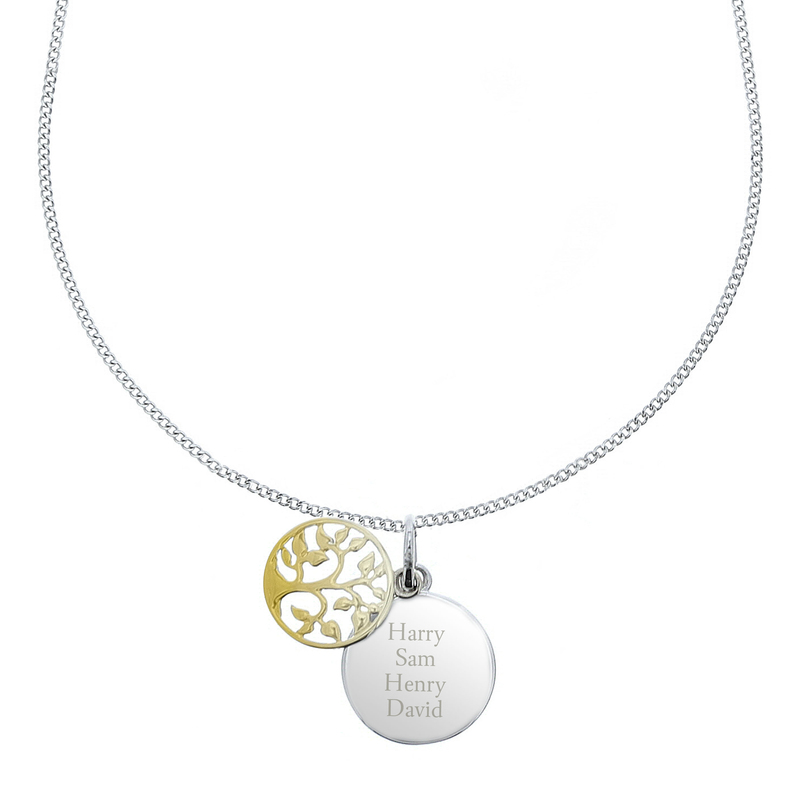 Lines 2 and 3 can be personalised with 12 characters each.